Mylararakis is called the craftsman who carries the millstones so that the mill can be ground properly and without problems. The same craftsman was formerly called a miller. The one who built the millstone was called a miller and the miller who made the grinders and had the grinding of the mill with a staff called mythrome. While the craftsman who knows how to make a windmill or a watermill is called Milomarangos. We maintain and repair stone mills and coffee machines. Making millstones of all diameters. 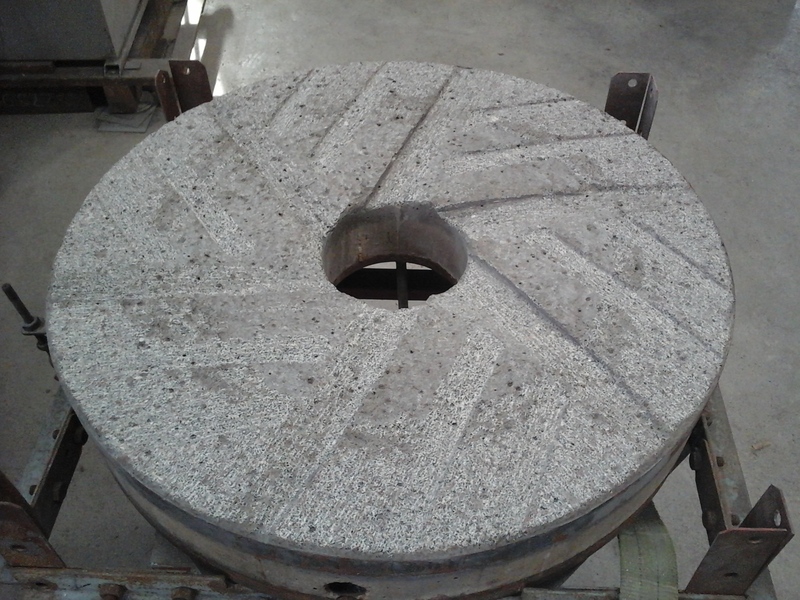 We maintain and repair stone mills and coffee grinding machines.